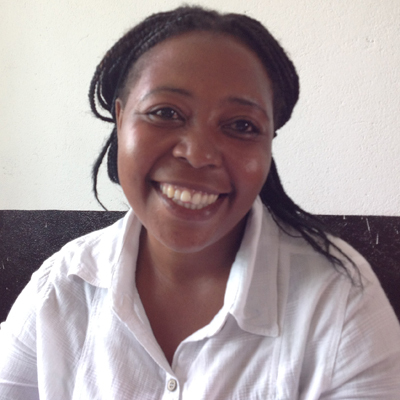 Anabela, 34, an extraordinary smile, she is from Palma, Mozambique. By profession she works as an engineer for the notary registry, by passion she works as an actress for the company do Funzionarios . She speaks Portuguese and Swahili.